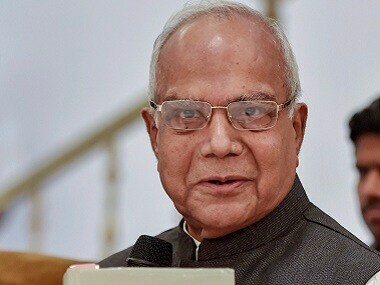 The DMK and its allies, the Congress and a lone IUML member, boycotted the governor's address on the opening day of the first Assembly session of the year by staging a walkout. 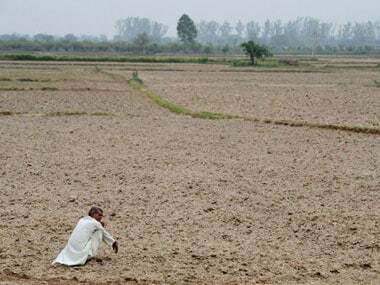 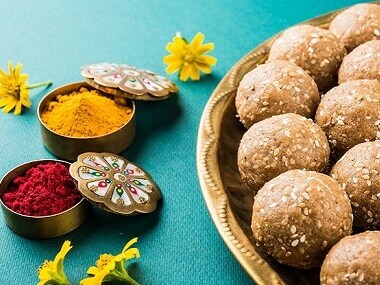 Poor performance on the agriculture front has resulted in poverty and lack of nourishment in rural India created a huge health crisis. 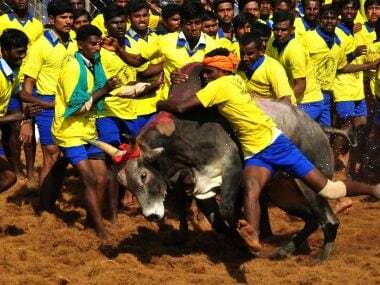 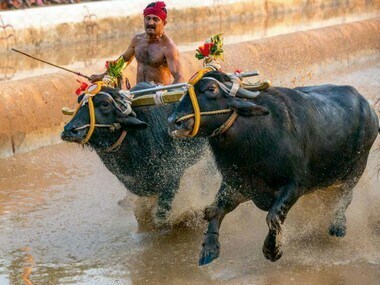 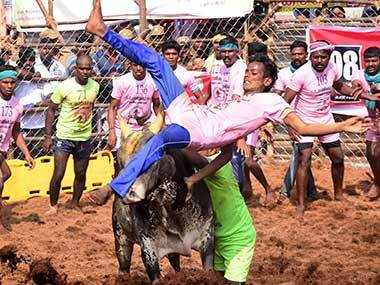 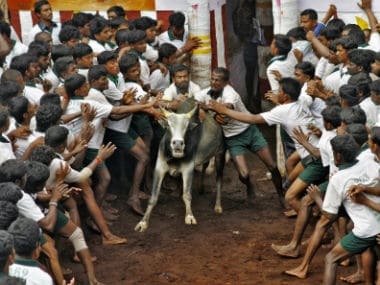 The Supreme Court will hear on 12 February a plea by PETA seeking to prohibit the buffalo race — Kambala — that is held in Karnataka during festivities that coincide with the Pongal celebrations.